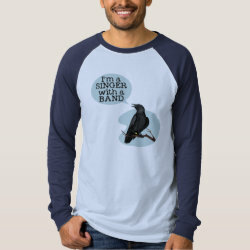 iBand - A songbird in silhouette sports a white leg band. 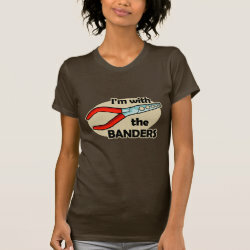 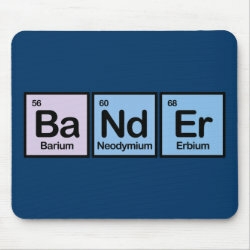 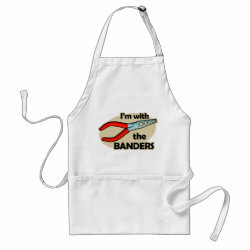 This fun spoof design is great for any bird bander! 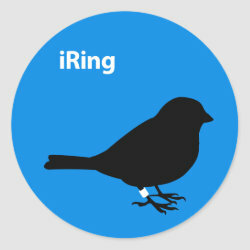 iRing - A songbird in silhouette sports a white leg ring. 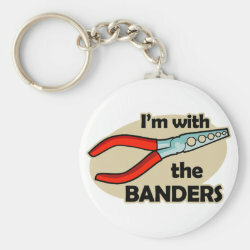 This fun spoof design is great for any bird ringer!